Peter Bryer: Mobile Foresight: Will modular finally click? 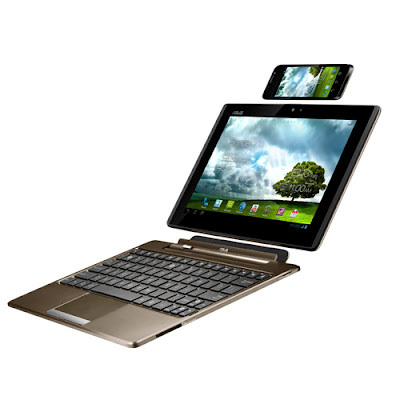 Asus PadFone. Nice idea, but the pieces are unlikely to fall into place.